Bayer 04 Leverkusen striker Javier Chicharito Hernandez says playing regular football is the reason behind his prolific run of form since moving to Germany late last summer. 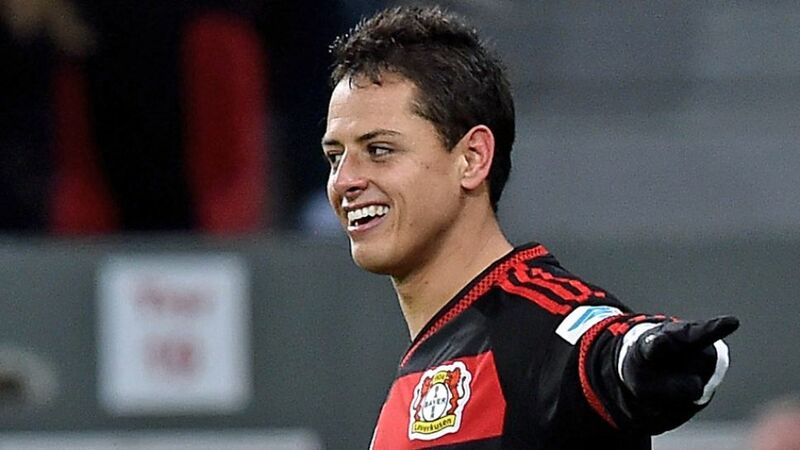 Click here for more on Leverkusen's 'Little Pea'. The Mexico international was used only sparingly at former club Manchester United FC, but has already made 24 appearances in all competitions for Die Werkself, registering an impressive 19 goals. Click here to find out when and where Leverkusen and FC Schalke 04 are in Florida Cup action.